"He's lucky I didn't sucker punch him" Smith said. 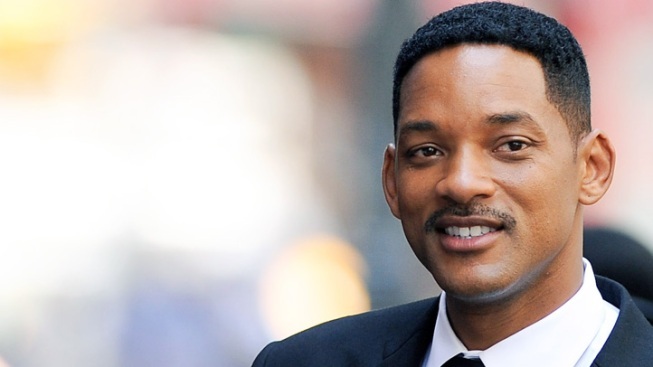 Smith was in Moscow promoting "Men in Black 3." A Ukranian reporter got a plenty of Will Smith's attention at the Moscow premiere of "Men in Black 3." TMZ video shows the 1+1 reporter reaching out to hug Smith who was making his way down the red carpet. Smith obliged, but the man wouldn't let go and then tried to plant a kiss on the superstar, earning himself a two-handed shove to the chest and light slap on the face with the back of Smith's hand. "What the hell is your problem, man?" Smith asked as he pushed the man off him. As he walked away and collected himself, he said, "He tried to kiss me on my mouth. He's lucky I didn't sucker punch him."